There are twelve signs in the tropical zodiac. Each sign is thirty degrees wide making a total of 360 degrees in the full circle. The signs are in order as follows: Aries, Taurus, Gemini, Cancer, Leo, Virgo, Libra, Scorpio, Sagittarius, Capricorn, Aquarius and Pisces. 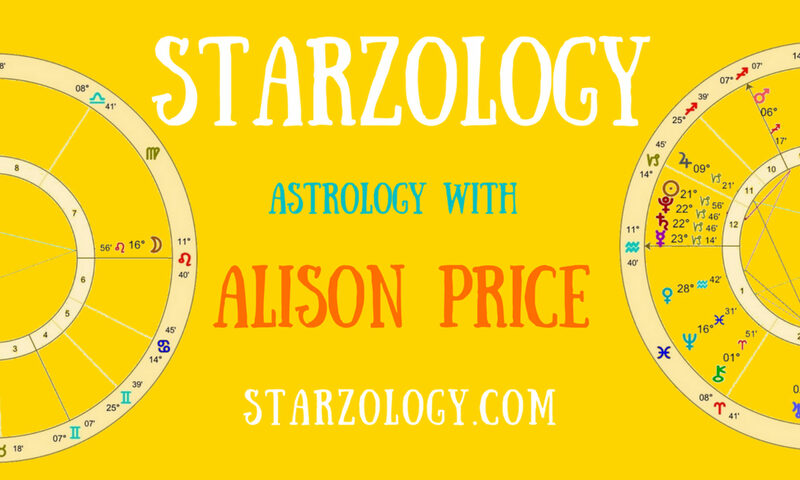 The signs are placed around in a circle in an anticlockwise direction and form the framework for your birth chart. Your birth chart is divided by two special lines which make divisions in your chart. One is the horizontal line or the ascendant/descendant axis and the other is the vertical line or the Midheaven/IC axis. These two axes separate your chart into four halves or hemispheres (left, right, top and bottom) and also into four quarters known as quadrants. The four powerful angles are the ascendant, descendant, Midheaven and IC and they will be in four different zodiac signs. These angle-in-sign placements will have an effect on your chart. Each of the four angles is a highly sensitive point in your chart. The ascendant particularly can be more important and have a stronger influence on you than your Sun sign. You may be a Sagittarius Sun but have a Taurus ascendant and this will affect you greatly. Knowing which sign your ascendant or Midheaven is placed is a crucial part of chart analysis and is one of the main reasons that not all Sun Sagittarius people are the same. If you consider that there are twelve possible ascendants for each of the dozen Sun Sign. That is one hundred and forty four (12×12=144) permutations at the very start of chart interpretation. The Ascendant shows the real you, how others see you and your personality. It indicates how you look, your height, complexion, gait, personal style and mannerisms. It is reflected in the colours and the clothes you wear. The Descendant suggests how you relate to your partner, your spouse, or your better half. It shows what and who you seek in your partner. It also shows what you will tolerate and acceptable behaviour from your husband or wife. The Midheaven says much about your public persona, your reputation (good or bad) and what you can achieve in this lifetime. It suggests some career choices and motivations which you will employ to gain status in the world. The Immum Coeli (IC) indicates your background, where you are coming from and your ancestors. It shows the type of family your have and your relationship with your parents. This sensitive point suggests the very basis of who you are and everything you have is rooted in your IC. Well, because each of the four angles is in a different sign and each particular sign meaning and emphasis will be placed on the area of life as indicated by the angles. This in itself is the first layer for astrological interpretation and a grasp of the basic principles of angles and their meaning is the first step to self-understanding. Learning to read your own chart is the first step in a journey of self-discovery and you owe it to yourself to know these things. If you do not know your ascendant sign you can approach myself or any professional astrologer for a copy of your chart and begin your in-depth astrology understanding now.